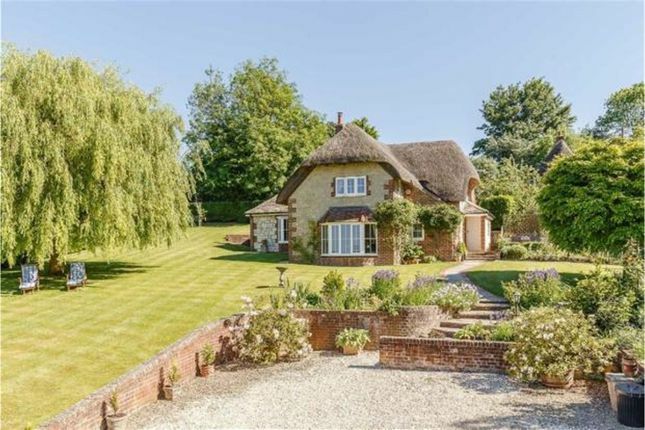 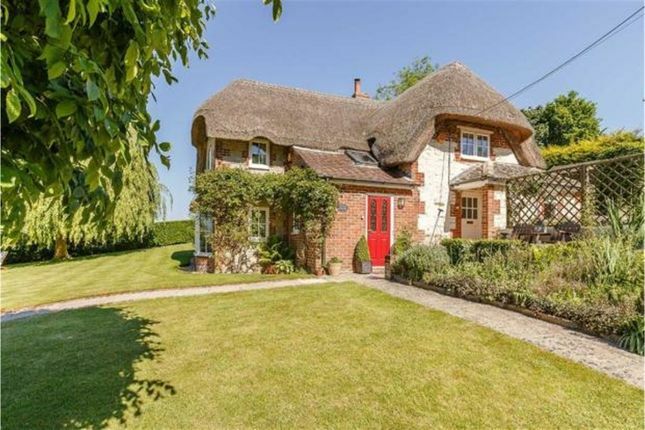 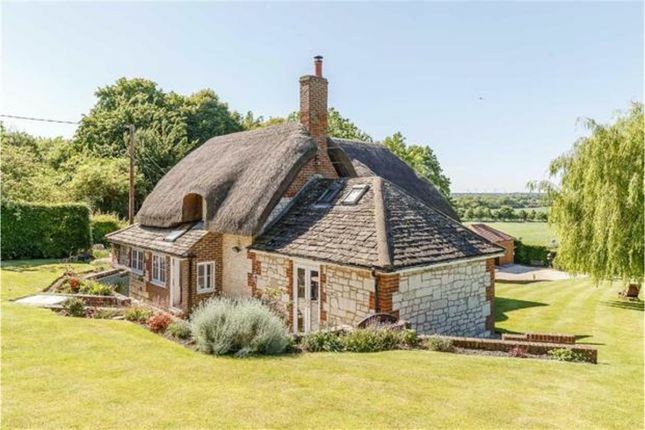 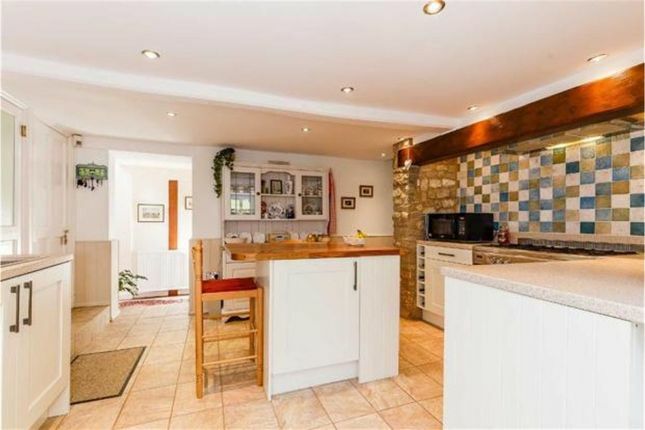 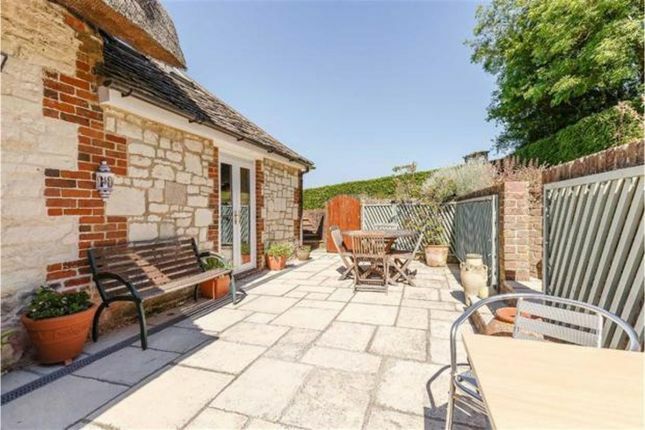 A stunning three bedroom detached thatched cottage situated in Knighton, an attractive rural hamlet midway between Swindon and Wantage. 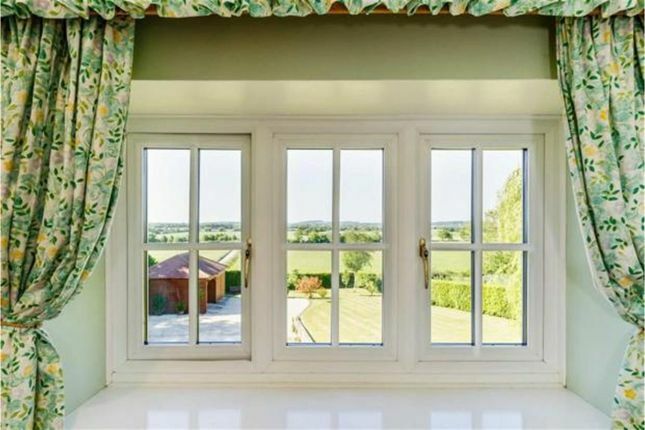 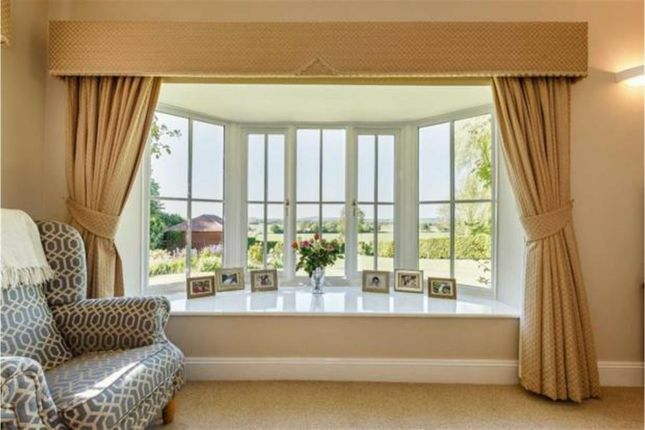 The impressive property occupies an enviable position with far reaching panoramic views. 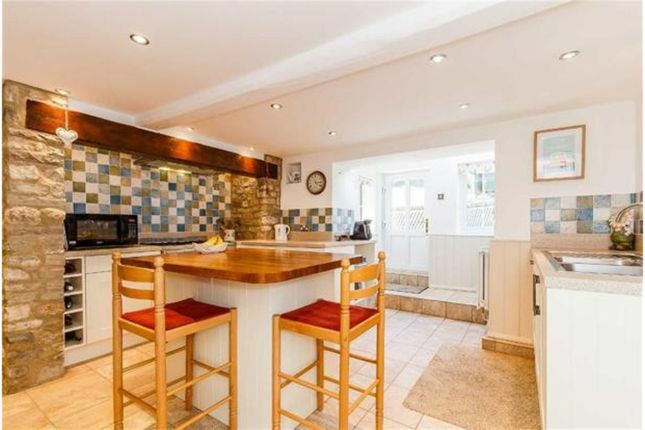 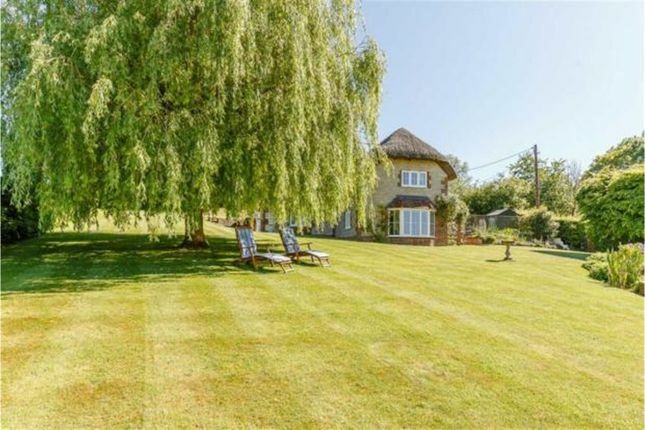 The desirable location is well known for its unspoilt beauty and lies close to the Ridgeway and historic Uffington White Horse, in the nearby village of Woolstone you will find a public house and church. 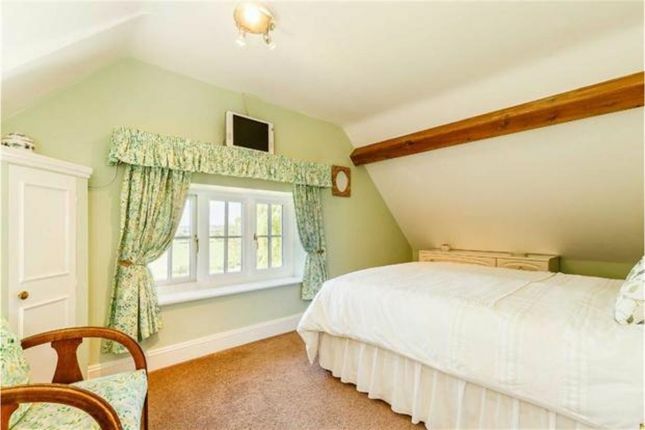 The beautifully presented accommodation has been much improved throughout yet retains much of its original charm. 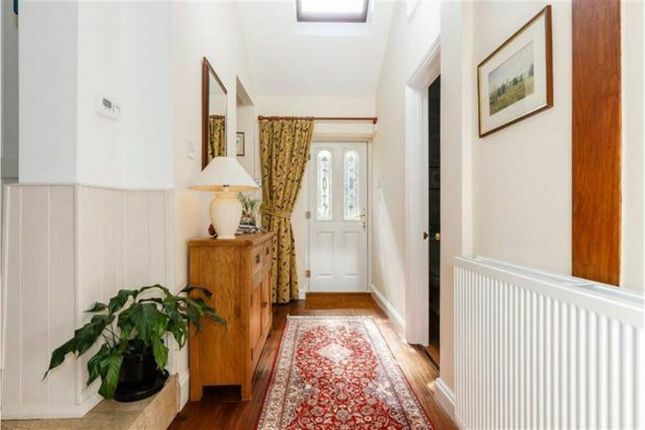 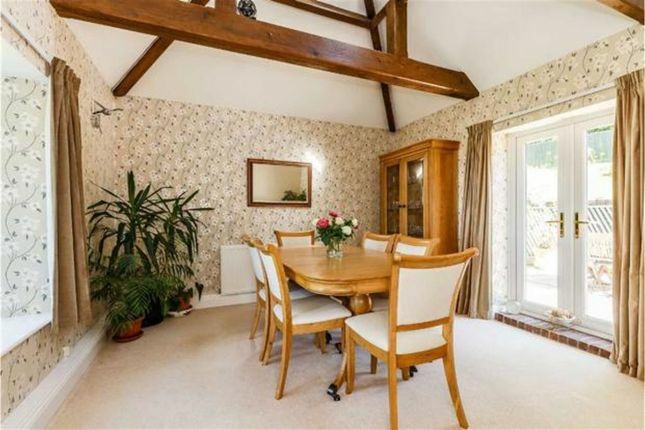 The ground floor accommodation briefly comprises of entrance hall, cloakroom, living room, stunning dining room, superb kitchen breakfast room and utility room. 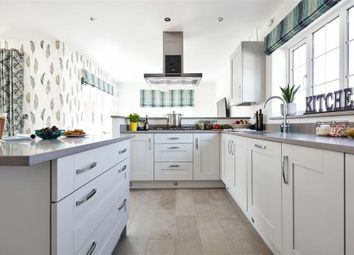 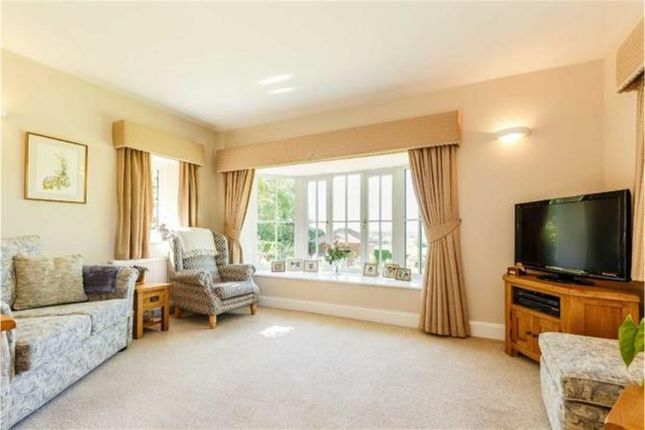 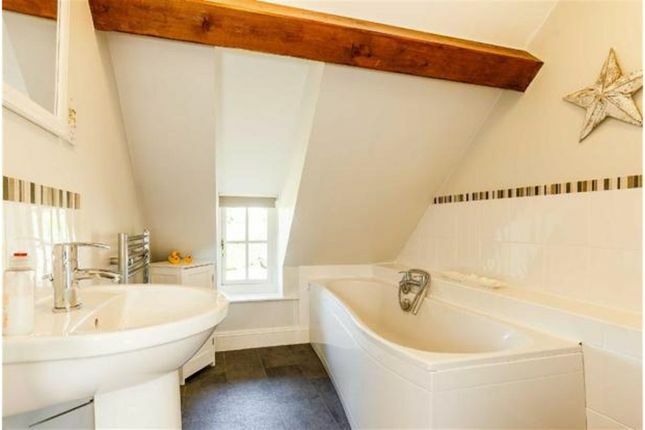 The first floor boasts three bedrooms and a modern refitted bathroom. 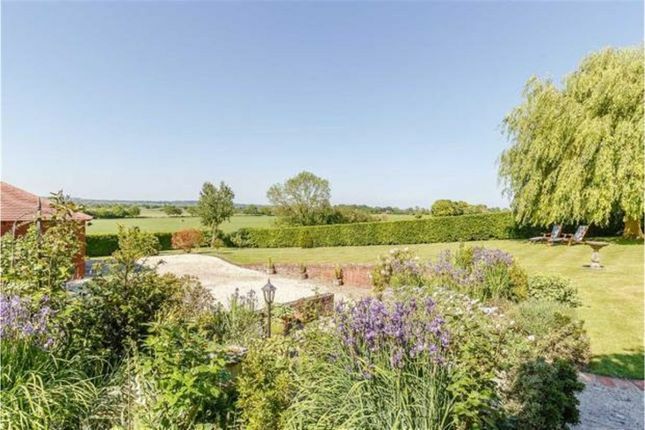 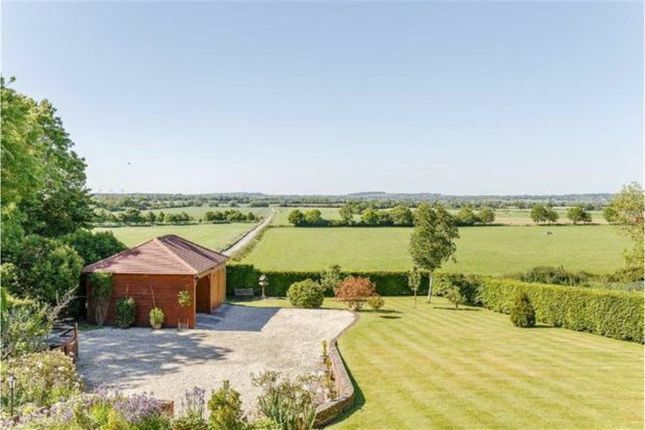 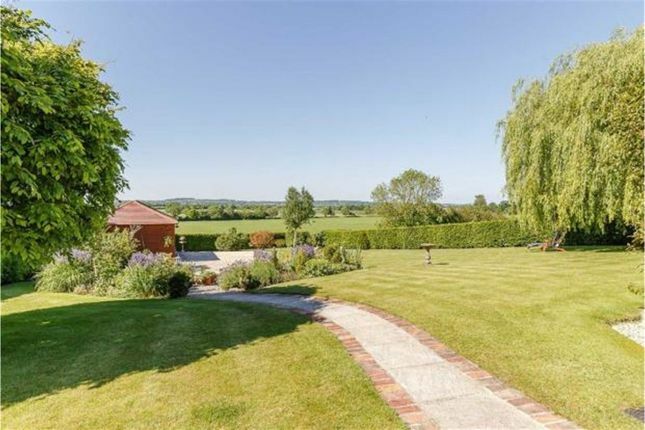 Externally the property benefits from an extremely generous plot, circa 0.5 of an acre, with beautiful gardens, a large gated driveway providing ample parking, and a garage with adjoining car port. 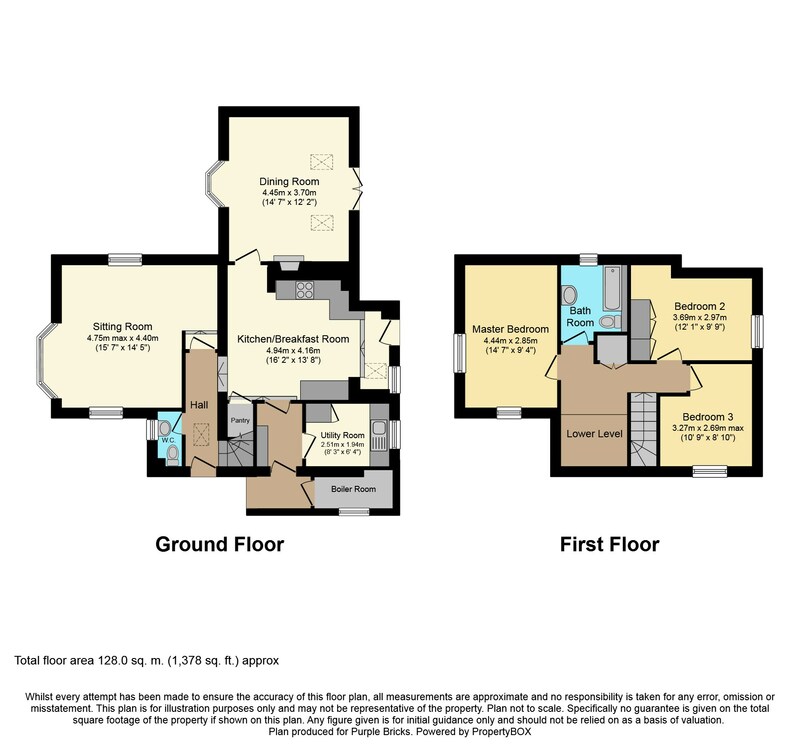 The property is not listed and has previously had planning consent for a sizeable extension.